The WooCommerce Cache Handler implements a workaround for the static caching systems provided by hosting providers CloudFlare, SiteGround, WP Engine, Flywheel, and by plugins such as W3 Total Cache, to prevent them from serving incorrect cached content to your visitors. 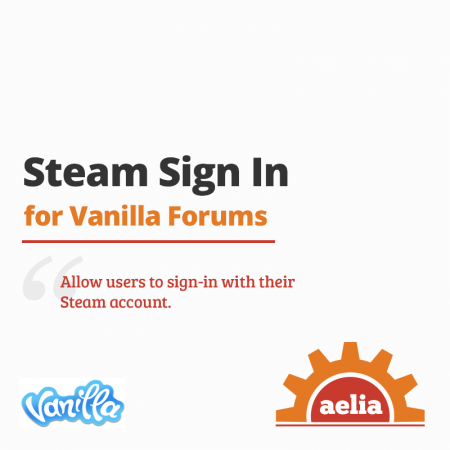 This free plugin does not include support. Should you need support, you can contact us to request a consultation (hourly rates apply). The workaround will have an impact on your site's performance, which may vary depending on your configuration. The correct solution to serve the appropriate cached content to your customers is to implement dynamic caching on the caching system. Please use this plugin only if needed. The WooCommerce Cache Handler is a lightweight plugin that we developed, as a temporary solution, to work around the limitations of static caching systems such as the ones provided by CloudFlare, SiteGround, Flywheel, or by plugins like W3 Total Cache. The plugin automatically implements several algorithms to ensure that the site will serve the correct content to the visitors, even when static caching is active. Easy setup: install, choose the handling strategy, and you are ready to go. 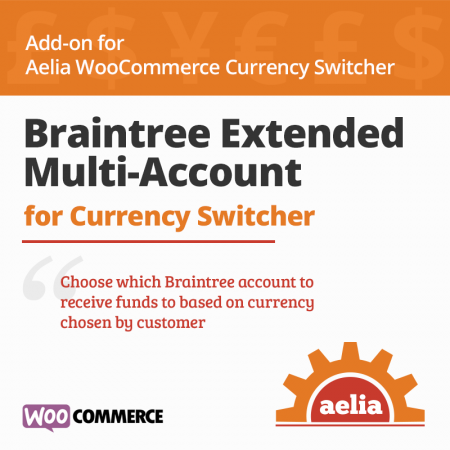 Ensures that the correct currency, prices and tax are displayed to all visitors. 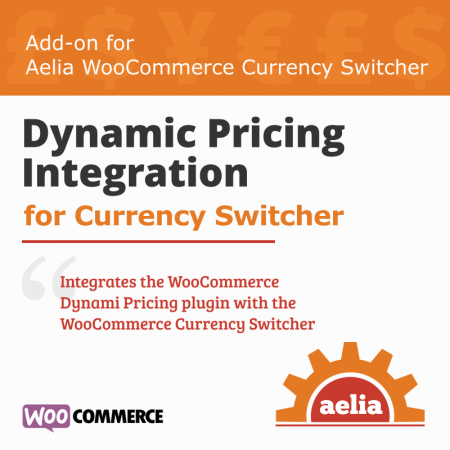 Compatible with the WooCommerce Currency Switcher, Prices by Country, Tax Display by Country and all other Aelia plugins. 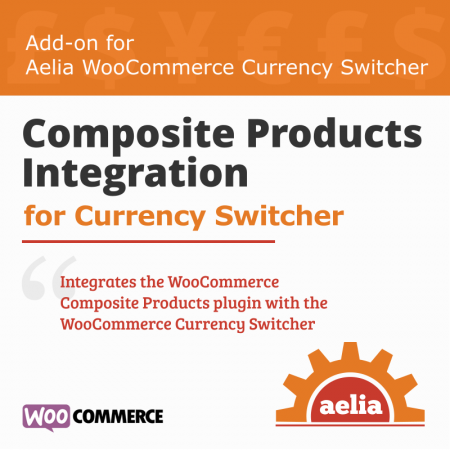 Aelia Foundation Classes for WooCommerce 1.7.3.160531 or later. Works great with Cloudflare. Awesome!